Women make up nearly half of the labor force in the United States, yet they accounted for only 23% of senior roles in US businesses (Source). We have made great progress, but we have a long way to go. How do we get there? You can begin by assembling your team and supporting other women in meetings, in their work and in industry associations. During meetings with staff, clients and stakeholders, recognize and acknowledge when another woman excels, makes a strong point or has a good idea. The culture of support you create will make it easier for the next woman and for women to come. Our workplaces thrive with a diversity of ideas and perspectives. 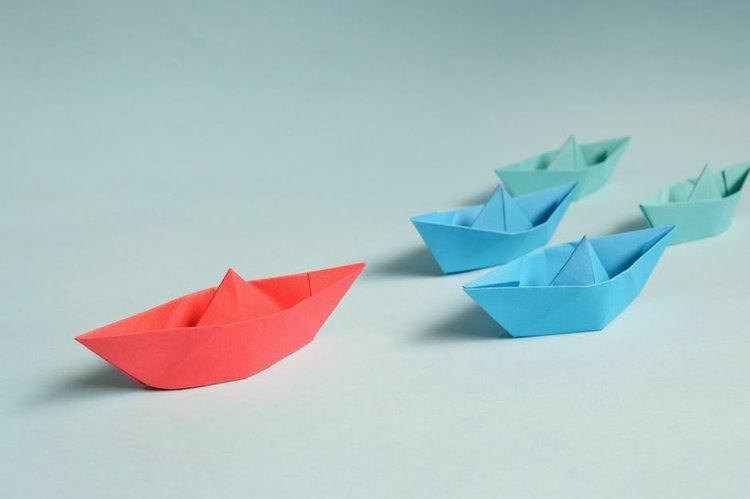 As women leaders, we have a critical role to play in contributing to the success of our organizations, lifting one another, just as a rising tide lifts all boats. The Society of Women Environmental Professionals Three Rivers Chapter was founded to support women’s leadership and career development, provide forums to share information and ideas, and promote public service within the environmental field. To learn more and become a member visit our website. Women often enter the job arena with a strong urge to form and maintain relationships. SWEP Three Rivers Chapter Membership Chair, Barbara Hall, recommends a quick and eye-opening read, Play Like a Man, Win Like a Woman: - What Men Know About Success that Women Need to Learn by Gail Evans, to learn about how to capitalize on those relationships. A win/win attitude about life will make the people you work with feel like a member of the team. Use your social skills – people remember and reward kindness when it is genuine. You can also find strong women leaders in your industry and your community as mentors. Arletta Scott Williams, Executive Director of ALCOSAN, is a respected executive and regional leader. She is responsible for ALCOSAN attaining heightened environmental goals for water quality. As Arletta works towards this goal she has created a work culture where women lead. Arletta will be the keynote speaker at our inaugural event on September 19. About the Author: Barbara Hall’s past experience as a chemist and current technical acumen as an Account Executive, enables her to identify and provide solutions to her customers in the oil and gas, brownfield redevelopment and waste industries. Water, one of the world’s most precious resources, defines the Pittsburgh region. Sitting at the confluence of three rivers, Pittsburgh’s access to water creates a vibrant setting for our region and contributes to its reputation as one of America’s most livable cities. 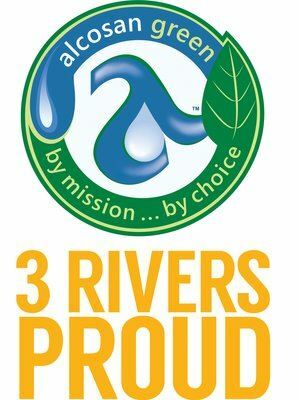 On September 19, Executive Director of Allegheny County Sanitary Authority (ALCOSAN), Arletta Scott Williams will discuss the Clean Water Plan at the inaugural meeting of the Society of Women Environmental Professionals – Three Rivers Chapter. Currently, ALCOSAN is preparing for one of the largest construction projects in recent history to be undertaken in our region. This effort includes a legally binding Consent Decree that requires capital upgrades and major changes to the hidden infrastructure system. ALCOSAN’s proactive approach focuses on a Clean Water Plan that will address this problem with a multi-faceted approach that involves green infrastructure as well as the rehabilitation, replacement and expansion of over 200 miles of the sewerage system. Beginning in the 1930s, City leaders took steps to confront the issue of wastewater treatment but it was not until the mid-1940s ALCOSAN was formed to address this health threat. By 1959, ALCOSAN had installed over 90 miles of interceptor pipes to redirect sewage from the local waterways to its treatment plant. So began what could be arguably the most important element contributing to the renaissance of the City of Pittsburgh. Heightened awareness and stronger environmental regulations have led ALCOSAN and its 83 customer municipalities to collectively assess and repair their sewage collection system and ensure the water quality of our waterways. However, overflows of untreated wastewater containing sewage still take place in area waterways, especially during rain and heavy snow melt. It is our water, so precious and abundant in the region that ALCOSAN strives to protect for the good of our communities. Attend our September 19 breakfast to learn more about the essential role that ALCOSAN plays to ensure our health and the prosperity of our waterways, the City of Pittsburgh, and the Three Rivers region. You can learn more about SWEP Three Rivers, join and register for the breakfast (no longer available) at SWEP3Rivers.org. About the Author: Joy M. Ruff, AICP has over 23 years of experience in municipal planning and public involvement that spans public, private, and non-profit sectors. She is a founding member and Program and Events Chair of SWEP Three Rivers Chapter. Think Shell’s Cracker Plant is the only large-scale investment in the region? The Allegheny County Sanitary Authority’s Clean Water Plan will improve the region’s business climate, generate economic growth and ensure our waterways are safe and healthy. 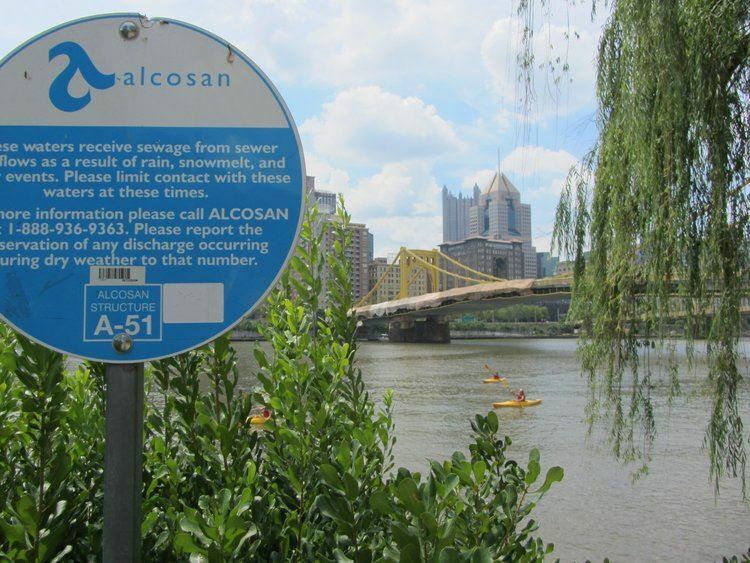 ALCOSAN is leading the region’s investment in improving water quality of area rivers and streams, upgrading aging and inadequately sized regional sewer systems and bringing the region into compliance with the Clean Water Act. 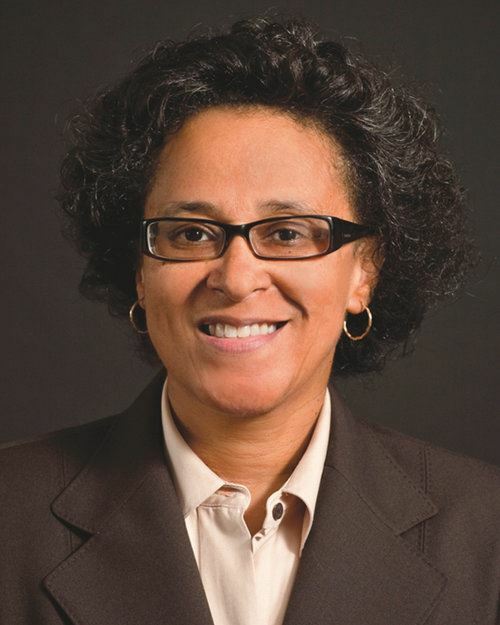 Arletta Scott Williams, ALCOSAN’s executive director, is a leader in negotiations with the Environmental Protection Agency, building cooperation among the 83 municipalities that are part of the ALCOSAN system, and developing a technical approach to solve the problem. All while building a work culture where women lead. We can’t think of a more fitting speaker for SWEP Three Rivers Chapter first event than Arletta Scott Williams. Please join us on September 19, at 8:00 a.m. at the Green Tree DoubleTree Hotel. Learn more about the event here and visit our website to register (no longer available). Never heard of SWEP Three Rivers? That’s ok—we’re new. And we want you to join us. We are providing women environmental professionals working within the Three Rivers region a community that recognizes and supports women’s leadership and career development, provides forums to share information and ideas and promote public service within the environmental field. Our growing membership draws from all industries operating in the region, including energy, construction, waste treatment and disposal. And our membership reflects the multiple fields required to keep these industries going; we are engineers, geologists, attorneys and planning specialists, among others. You can find and join us at SWEP3Rivers.org and follow us on LinkedIn and Twitter.